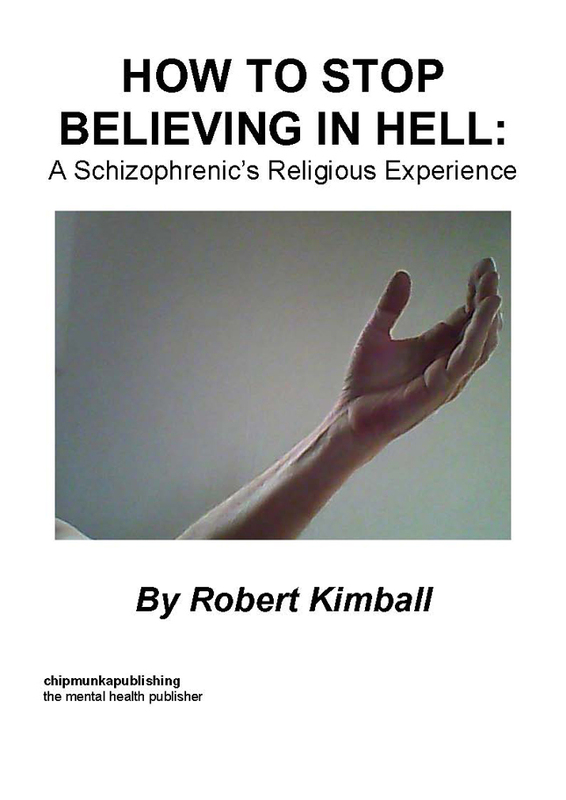 This was Chipmunka Publishing's second book release, and one of the most important books on mental illness ever written. 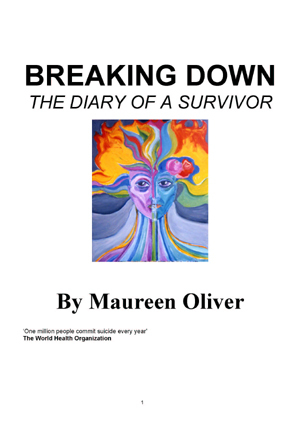 A book that in the words of the author, "started out a suicide note and ended up a celebration of life". Dolly's outstanding memoir is the gripping tale of a woman's fight to come to terms with abuse, family pressures, prejudice and severe mental ill health. 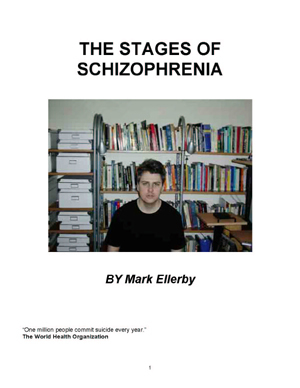 Sen describes the horrible reality of being diagnosed with both manic depression and schizophrenia and the prejudice she faced. Add to this a series of horrific experiences in her life, and it is remarkable how she has the strength to come through such events, writing with such vigour, optimism and warmness. 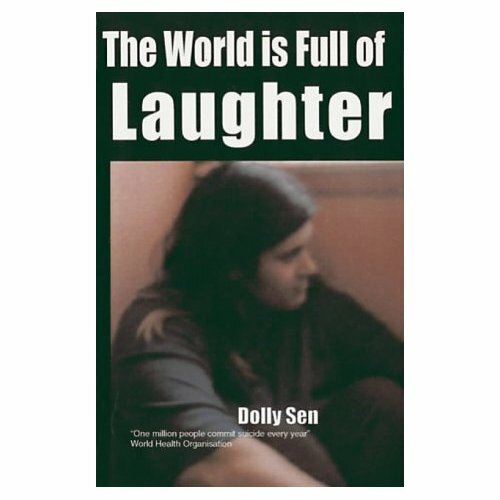 Author, poet and activist Dolly Sen lives in Streatham, South London. 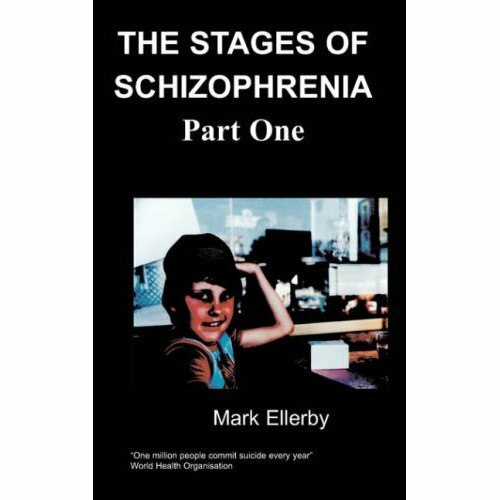 Born in 1970, she had her first psychotic experience aged 14 which lead her to leave school. After years of mental illness, probably bought on by an abusive childhood, Dolly decided she should write about her experiences. 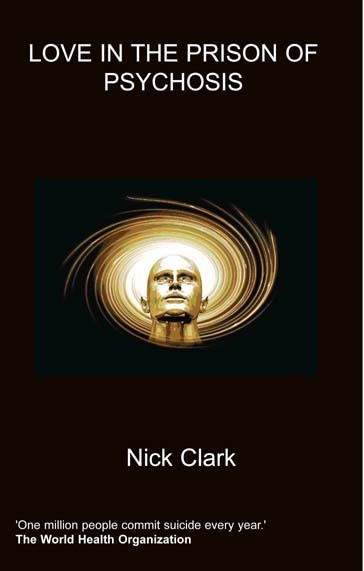 She was inspired to write her own story after reading Jason Pegler's autobiography 'A Can of Madness'. 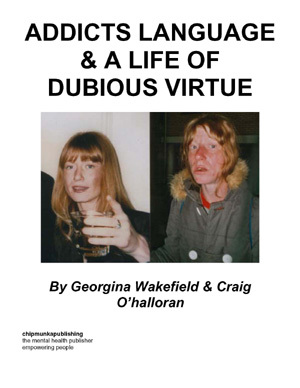 She has since written five books, become a successful performance poet who has toured throughout Europe and has set up two charities. My parents met in a pub in Victoria station during the summer of 1968. My Mum was signing to her friend who was also deaf, and the friend kept nudging her, saying, "That handsome Indian guy at the bar keeps looking at me!" He wasn't looking at the friend but at my Mum, a 21-year-old Scots girl who had recently moved to London. She was dressed like a hippy, with a bandana holding up her fiery red hair and accentuating her green eyes. My Mum showed me a picture of her taken during this time. She looked a bit like Janis Joplin. My father, on the other hand, looked like an Indian Elvis Presley. If anybody ever wondered what the offspring of Janis Joplin and Elvis would look like, they just have to check out my siblings and me. My Dad came over to their table and asked them what was the sign language for 'Would you like a drink?' They taught him. 'Would you like a drink?' he signed clumsily. They both said yes. He explained to them he was waiting for a friend who didn't turn up. "What's your name?" My father mouthed slowly to my mother, ignoring her friend. "Heather," she said. "That's a nice name. My name is Egbert, but people call me Chicko because I'm very cheeky." He grinned. Chicko and Heather went out together on and off for a couple of years. He got her a job in the same office as him as a stock clerk for the department store Barkers. He also had a job at the weekend playing Indian music for the BBC's first Asian TV show. There was one story about that time he is fond of relaying. Princess Margaret was a customer and she was late settling her account. My father wrote her office a harsh letter and they in turn complained to the store. He had his hand slapped for that. But he was always proud he gave a member of royalty a telling off. During the spring of 1970 my Mum found out she was pregnant with me. She didn't know how to tell my father. He had never hit her but he did have a temper on him. Plus she knew his family bitterly disapproved of their inter-racial relationship. My Dad's reaction was to blow his top and refuse to see my mother ever again. "This will ruin my life." And he walked away from her. But something made him pause in his step and he turned around to look at my Mum. She was crying and looked so alone. Who would care for a pregnant deaf woman, he thought. He walked back to my mother. "That was the worst mistake of my life." He was fond of telling me. They were married soon after at a registry office, my Mum wearing a sari and Indian jewellery and my Dad in an English suit. The only person at that time in his family who was friendly to my mother was my father's younger brother, nicknamed Baba. He was best man.